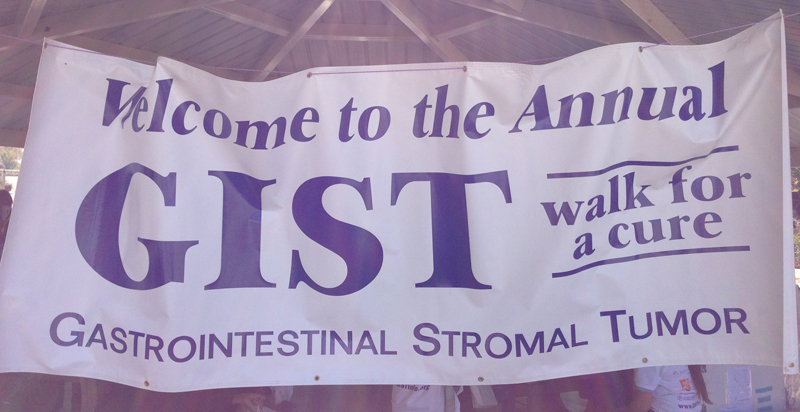 On Sunday, October 6th, Dr. Chris Corless attended the 2013 GIST Cancer Research Fund New York Walk for the Cure. Despite the damp weather, there were plenty of attendees and Dr. Corless was pleased to have the opportunity to catch up with many friends. All of the funds raised from these events go directly to GIST research with the hope of finding a cure. 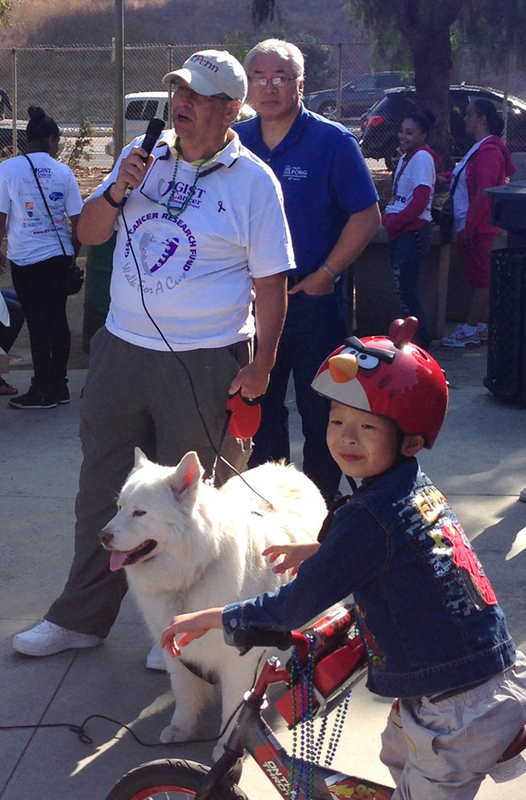 Additionally, Dr. Michael Heinrich participated in the GCRF Walk for the Cure in San Jose, California, on October 20th. This annual fundraising event was originally organized by Irene Wing and it is in her memory that the participants gathered in an effort to eradicate this devastating disease. 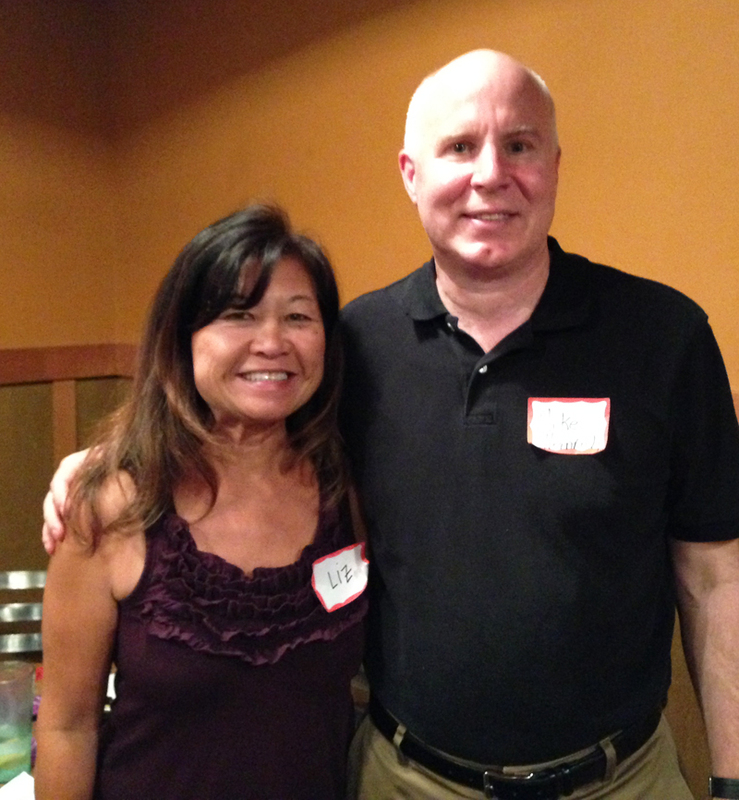 Dr. Heinrich with this year’s San Jose Walk for the Cure organizer, Liz Chew. GIST patient Rich Klein speaking to the walk attendees in San Jose.